If you don’t mind a slight obstruction of your view then you may want to consider Vacaville sliding windows. These windows give you the view you want but also the ability to slide the window open for fresh air. In addition to fresh air you can also get plenty of natural sunlight. Another reason this style of window is so popular is that it is durable and holds up well against inclement weather conditions. Sliding windows are also popular because they do not open inward. This is extremely important for anyone who is working with confined spaces. You can open a window without losing valuable interior real estate. And of course you need to get the finest quality in order to keep out contaminants from inside your home. Unlike options like a double hung in which the sash moves vertically, sliding windows are designed for the motion to be horizontally, or side to side. This often also creates a much smaller opening than the double hung option. So parents who have concerns about their children climbing out the window (or a burglar climbing in) will feel better about this option. In order to better understand all of your possible choices, and make the best decision, you need to work with a trusted industry professional. 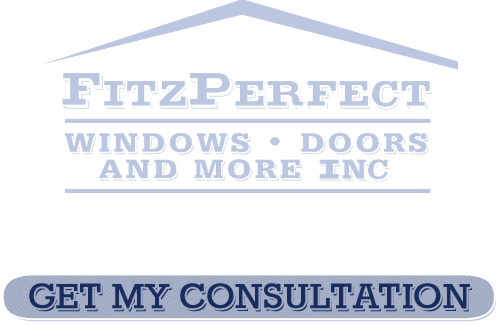 At FitzPerfect Windows - Doors and More we have been taking care of windows and doors for local residents since 2002. In fact we have installed well over 10,000 windows and make it a point to try to install within hours, not days, of you making the decision to move ahead with your project. 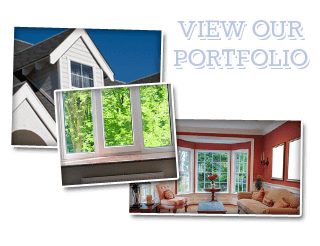 If you are considering Vacaville sliding windows then you need to set up a free in-home consultation with our crew. Our A+ rating from the BBB with zero complaints says a lot for how we operate. But it is also that we sell multiple lines and from nine different manufacturers so you know you have a variety to choose from. Keep in mind we also offer 100% financing with no money down, no monthly payments and no interest for the first 12 months. Plus, that gives you a full 10 years of financing. 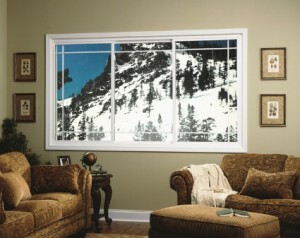 If you are looking for Sliding Windows in Vacaville then please call 707-452-8844 or complete our online request form.